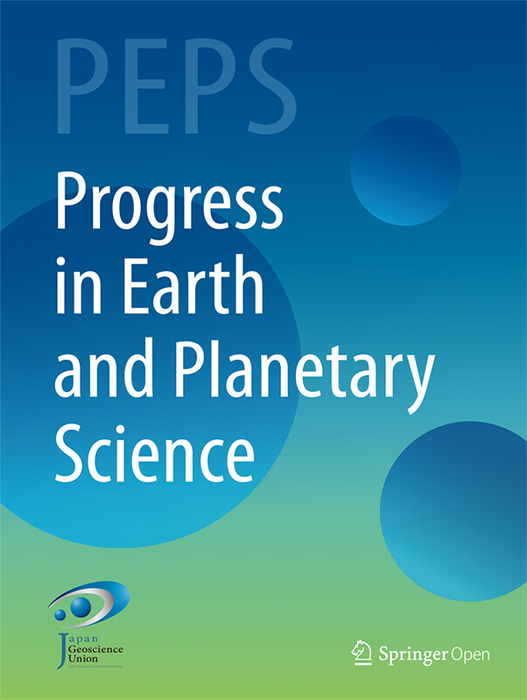 What is Progress in Earth and Planetary Science (PEPS)? Article processing charge (APC): 1040 Euros (excluding tax) for JpGU members and 1300 Euros (excluding tax) for non-members. JpGU bears all costs for invited research articles. In 1957-58, “The international Geophysical Year-IGY”—the largest earth science enterprise in history at that time—was conducted. Sydney Chapman, my professor at the Geophysical Institute (GI) at the University of Alaska, was both the president of the IGY and the committee chairman of its auroral observation project. Chapman was particularly interested in the operation of all-sky cameras at many locations in the polar region, and proposed that these cameras be operated every minute. As a result, a large amount of film was obtained and assembled at two World Data Centers, the GI (USA) and Moscow. 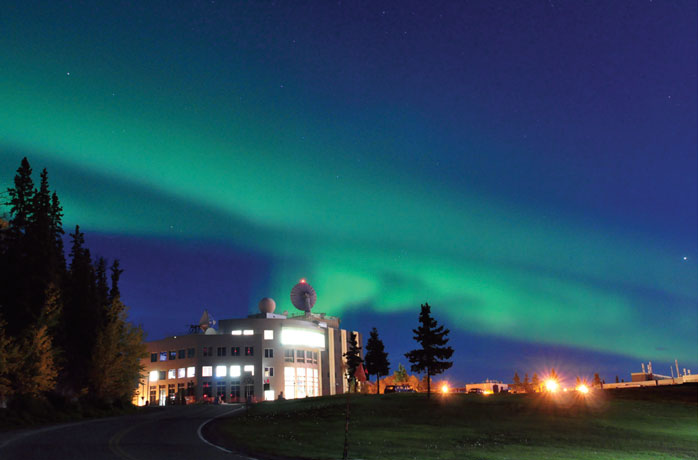 I was quite fortunate to have an opportunity to study simultaneous auroral activities over the whole polar region, the first such opportunity in auroral science history. When the aurora becomes suddenly active over the Alaskan sky in midnight, for example, I could examine simultaneous auroral activities over both Siberia (in the evening sky) and Canada (in the morning sky). Based on this study, it became apparent that auroral activity first begins in the midnight sky, spreading or propagating toward the evening sky (Siberia) and then to the morning sky (Canada). This particular activity lasts about three hours, and repeats a few times during an active night. These observations were published in 1964, under the title “The development of the auroral substorm.” Since then, many auroral researchers have studied the aurora together with the concept of auroral substorms. The period of the 1960s saw the dawn of the “Space Age;” a number of satellites were launched to explore space around the earth and beyond. A comet-like structure surrounding the earth, called the magnetosphere, was identified, and with it a new field of “magnetospheric physics” was initiated. Since auroral phenomena are caused by electrical discharge around the earth, auroral physics and magnetospheric physics have studied auroral phenomena jointly. My small research group has participated in this research on the basis of mainly ground-based auroral and magnetic observations, together with satellite researchers. In the 1960s, we analyzed each individual, simultaneous all-sky photograph from a number of stations, and digitized analog magnetic records. Satellite images were unimaginable in those days. I feel fortunate, however, that my analysis of all-sky photographs was supported by satellite images. Since then, our research group has found that solar wind-magnetosphere interaction constitutes a dynamo, which supplies electric power for auroral substorms, with auroral phenomena the various manifestations of the dissipation of that power. These quantitative studies have taken more than thirty years. My paper summarizes my fifty-year study with my colleagues, including what I’ve learned, what I believe is crucial for better understanding, and my suggestions for how future researchers might proceed further. Auroral substorms are studied in many countries, and a number of international conferences have been held over the last several decades. 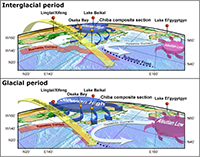 One group studying auroral substorms meets every two years or so, at the International Conference on Substorms (ICS). In 2014, the ICS-12 was held on the fifty-year anniversary of the publication of my 1964 paper, under the sponsorship of the Solar-Terrestrial Environmental Institute of Nagoya University and chaired by Professor K. Shiokawa. 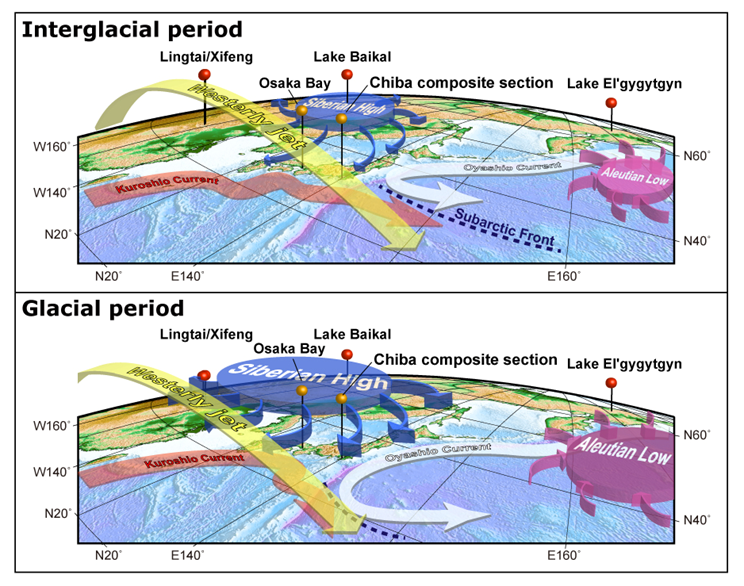 Professor Shiokawa suggested that invited papers for the ICS-12 might be published by JpGU’s PEPS journal; it so happened that I had an opportunity to meet some PEPS staff members during the 2014 AGU meeting and learned about their new journal, and I thought it very appropriate to publish my ICS-12 paper in PEPS.